Christian Rowland writing for ODOGWU MEDIA.......Former Vice President of Nigeria, Dr Alex Ifeanyichukwu Ekwueme is dead. Ekwueme, who was Nigeria’s Vice President between 1979 and 1983, died on Sunday in a London clinic, United Kingdom. 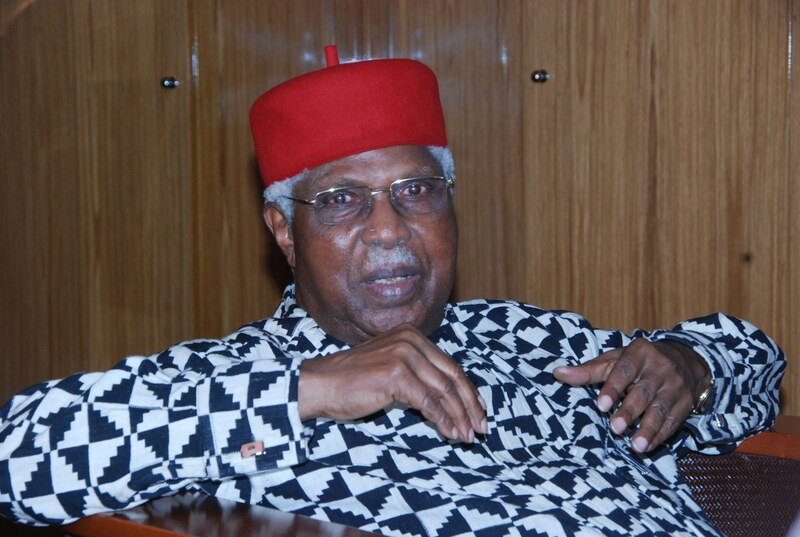 Ekwueme had slumped in his Enugu residence after which he was flown to London in an air ambulance last week. A statement from his family signed by his brother and the traditional ruler of Oko in Anambra State, Igwe Laz Ekwueme said that he died by 10:00pm in a London clinic, Sunday. The statement read: “Ekwueme family regrets to announce the peaceful passing away of their patriarch, the former Vice-President of the Federal Republic of Nigeria Dr Alex Ifeanyichukwu Ekwueme GCON. 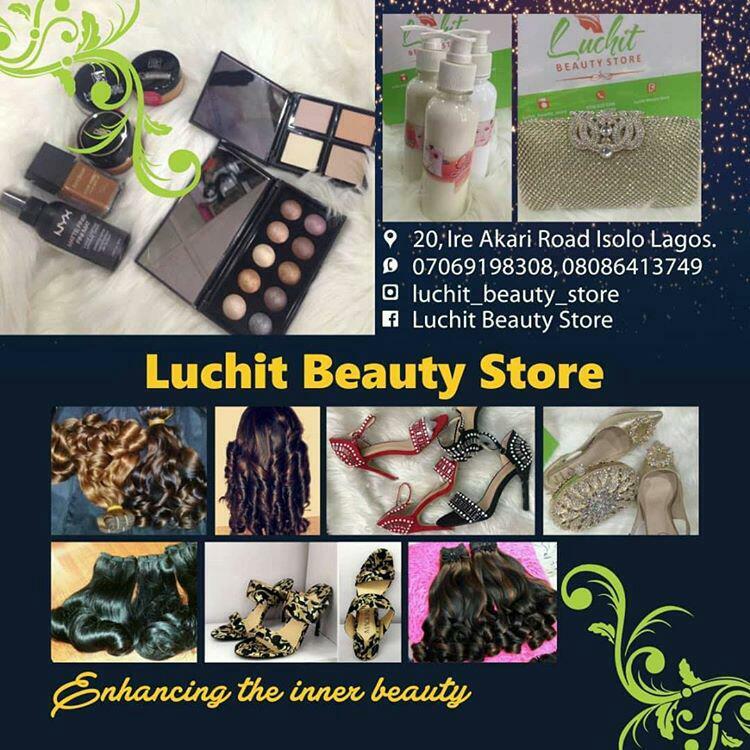 Please What Are Your Comments ?